yeah go diane! youve been making awesome graphics for NC and a great job in gereral maintaining the site! 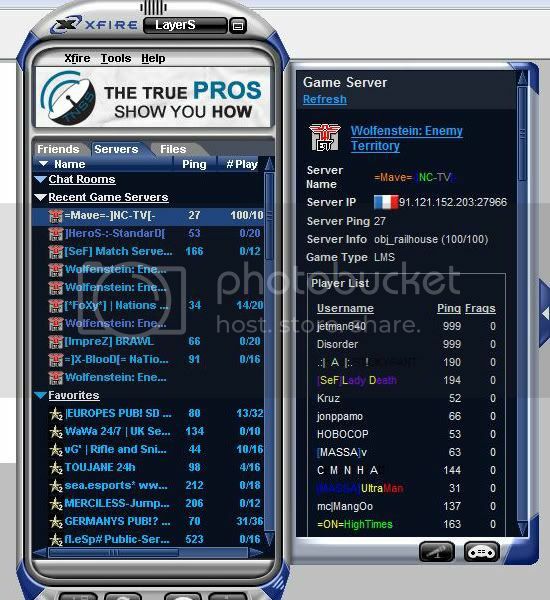 When will the ETTV servers be ready? Finals have been played and there is only the exhibition match left. Check out the news on the main page for more information.